The correct skid to order is the asc3575b. It’s got slots that are spaced at 5.75″ which is what your machine needs. I do not think you need spacers. 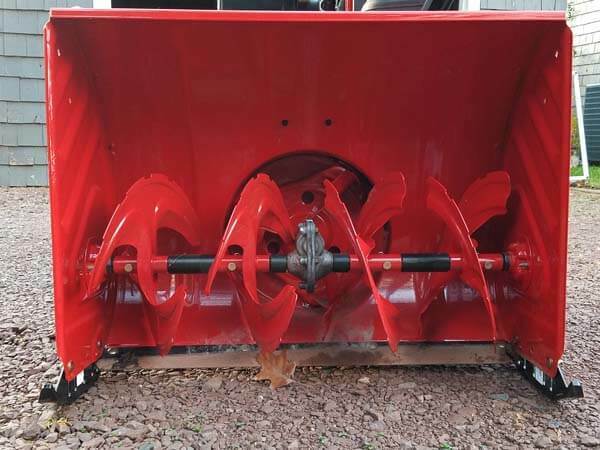 If you could, please take a photo of the skids installed on your machine, I’d like to add it to my make/model page. Thanks! 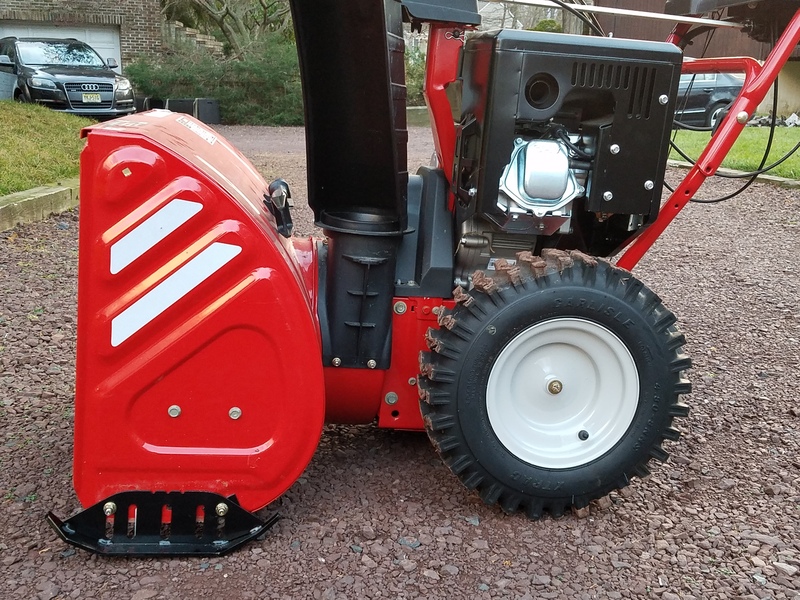 I am interested in Skids for my Troy Bilt Storm 2840.